Our virtual Cpanel Web Hosting plan can meet all your needs. We are the cheapest cpanel linux web hosting provider. We have Standard Web Hosting plan which can host unlimited web space and unlimited bandwidth at only $2.49/m. Unlimited website and Unlimited web space, Unlimited Bandwidth only Needs $5.99 per month. 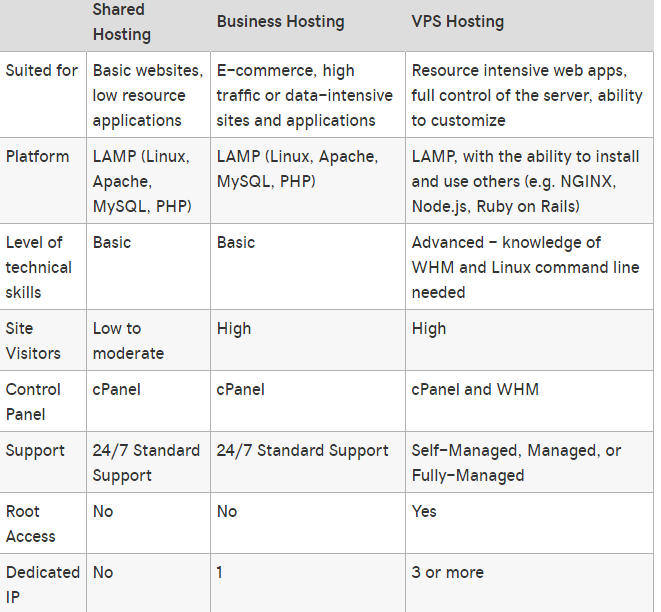 For more Cpanel Linux web hosting plan comparison, please check this link. DDoS attacks and other security threats are a major pain for popular website owners and to counter this ordeal, we provides all the plans with 24/7 security monitoring and DDoS protection services. What is Linux Web Hosting ? Linux is an open source operating system. It can be installed for any purpose free of charge. The cost angle also applies to hardware. Linux is arguably the best operating system for slower machines. Hosts can use older servers with Linux and get more use out of aging equipment. With the technology development, more and more new servers with large storage and high speed CPU are added into our data centers. Why is cPanel So Popular? 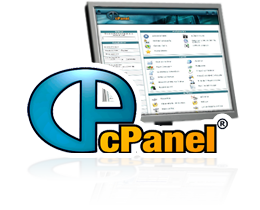 The cPanel control panel was originally developed for a web hosting company hat offered Linux hosting. It allowed hosting customers to manage elementary parts of their hosting service, such as their FTP logins and email addresses. The software has evolved over 15 years and outlived a spinoff product, WebPanel, thanks to its friendly user interface and simple navigation. cPanel can also be used as a platform for bolt-ons. The most common is Fantastico, a script library that offers hundreds of applications for one-click install. Fantastico takes all the hassle out of setting up and deploying applications like WordPress, phpbb, Joomla and OScommerce. What is the Benefits of Cpanel Hosting ? 1. Easily to Browse and Management – Customers like it and easy to use. cPanel offers a easy to use client-side and admin-side interfaces. It is extremely easy to browse, with an icon-based menu on the main page, linking the user to the important features which the control panel can offer. 2. Cpanel is widely used in almost all linux operating system Cpanel can be used in Wide array of supported operating systems, including Redhat, Free BSD, CentOS, Fedora, Debian, and Trustix. Almost all web hosting company can provide Cpanel Web Hosting service. Linux Operation is the stable system, and it will be used in Windows and Mac OSX operating systems too. 3. Almost all Webmasters and Website admin like it – Almost all webmasters know Cpanel. cPanel is the No.1 web hosting control panel in the whole web hosting control panel industry. All webmasters know Cpanel is stable control panel and can block some bad attacks for both spammers and hackers. 4. Cpanel control panel is cheap. – Cpanel Control Panel has relatively low-cost solution. Normally web hosting provider can provide the webmasters free cpanel for their shared web hosting account and even VPS account. HHM/cPanel can be added to servers, in most cases, for as low as $25.00/month. But here in powerhoster, we provide Cpanel/whm freely to all VPS and Dedicated Server customers. 5. Cpanel Web Hosting is cheap Cpanel web hosting control panel is very easy to manage. It can even divide the server into unlimited web sites. All websites share the same cpanel/whm control panel with one license that bought by web hosting provider. 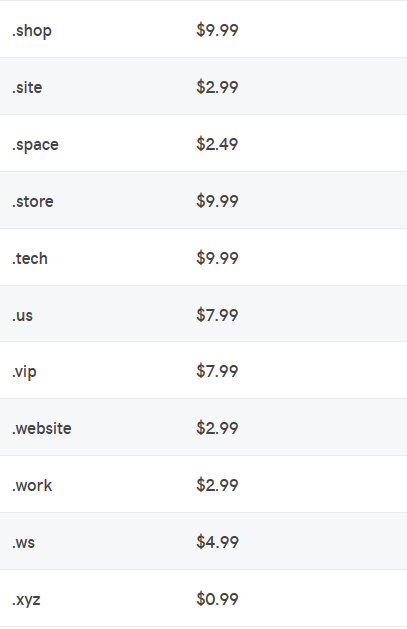 So the cpanel web hosting can be very cheap. Cheap web hosting is good but not for all websites, and we will tell you the reasons in cheap web hosting webpage. 6. There are a lot of Addons in Cpanel Control Panel – So many Advanced features are in cpanel, cPanel PRO, Fantastico, website automatically installed, content websites are created automaticall. cPanel has made it easy to incorporate third-party applications into their control panel software. The most popular cPanel addon is, without a doubt Fantastico, developed by Netenberg. Fantastico is an auto installer program, which allows the hosting client to set-up scripts from a library of over 50 within seconds. cPanel PRO is an addon for the cPanel control panel, released and developed by cPanel, Inc. cPanel PRO offers various addons to the control panel, including a built-in support submission form. 7. A lot of Advanced Features – such as Cron Jobs, Track DNS, Indexes, Error Pages, Apache Handlers, MIME Types. You can run this features loooks like you are one developer. All webmasters are developers when they run Cpanel Advanced Features such as you can run your software or command in a fix time or during a certain of times, or make you index page shown or not shown to your website visitors. 8. Cpanel Control Panel is very easy to Install – It only needs the Linux system environment with a minimum of 266 MHZ, at least 512 MG RAM and at least 10 GB available disk space. Almost all VPS and dedicated servers can meet this requirement and it is also very easy to install and configuration. 9. Cpanel Software updated automatically or just one button click- This feature is especially good for server administrator. cPanel can releases updates to their software very often. A lot of server administrator can receive emails from Cpanel company and the company can even email server admin the support request from your server’s webmasters. With the automatically updating, cPanel makes itself the biggst control panel and a quality control panel in the whole hosting industry. 10. cPanel comes with three-level structures which improve the management security. Besides, it also provides Password protect directories to restrict to certain parts of your websites, allows you to manage SSL/TLS keys, certificates and signing requests, and connects to server remotely. We are sure the Best Cloud Hosting around. We know how to balance the server load when the server needs more RAM and maxes out CPU speed. Our file manager, domain manager and database manager are all the latest in the industry. Our online file managers are very flexible, although it does not do everything for you, it is extremely appealing to the eye and is equipped with more than enough features. We are professionals at helping beginners set up their website easily and offer additional site creation tools for advanced developers. All of our solutions support several programming languages, including CGI (Python and Ruby), PHP, Perl, ASP, MySQL, ColdFusion and FrontPage extensions. Account Manager Add, Remove email accounts, change password and view all your account email space usage. POP3/IMAP Create your own email accounts. Webmail Access your POP/IMAP email accounts through your web browser. Catch-All Email Box Send all un-routed email to a selected email account or fail it. Incoming Email Forwarding Setup incoming email forwarders. Outgoing Email Forwarding Setup outgoing email forwarders for archiving or monitoring. Auto Responders You can send a pre-defined response automatically. Spam Control (SpamAssassin) Helps you cut down the spam sent to your inbox. Account level and User level email filtering Create email filters with custom rules. MX entry modifier Set additional mail relayers, use dedicated email servers (external). Email Archiving Archive all your incoming and outgoing emails. Full Backup Perform full backup of account (Email, Web, Database, Email filters, Email alias). Home Backup Download backup of home directories. Email Forwarder Backup Download a copy of your Email alias. Database Backup Backup of individual database. Manage MySQL Databases Create or delete MySQL databases. Manage MySQL Users Create, delete or change password for MySQL users. 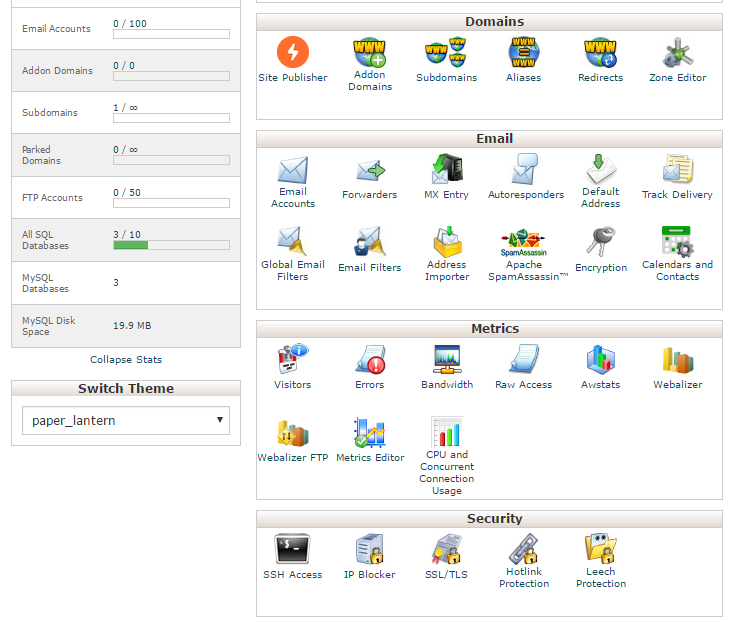 Control Panel (cPanel) Powerful control panel for you to manage your hosting account. .htaccess Fully manage your sites .htaccess file from your control panel. phpMyAdmin Manage your mySQL databases. File Manager Upload files through our online file manager. Sub-Domains Create sub-domains i.e. http://subdomain.yourdomain.com, or redirect them to other webpages. Parked-Domains Parked additional domains on top of your existing website. Addon-Domains Use a single webhosting account to host multiple domains. Each domain having its own web folder/directory, or redirect them to other webpages. Web Protect You can add password protection to folders within your website. Custom Error Pages Customise your error pages, 401, 403, 404, and 500. Cron Jobs Automate tasks with cron jobs. Website Statistics View detailed statistics about your website. Bandwidth Usage View a graphical bandwidth table. Raw Access Logs Download your websites raw access logs. Error Log Check the error log to help find errors with your website. PHP/Zend Optimizer Full support for PHP 4 & 5 scripting & Zend Encoded products. SSI Server Side Includes is supported. GD2 An ANSI C library for dynamic creation of images. We also provide cPanel Business web hosting plan for you to use when your shared cPanel hosting plan is limited. There are many different types of hosting for your business needs. Shared hosting is an inexpensive way to get your sites up on the web. A Virtual Private Server (VPS) costs more than shared hosting, and requires some experience with server administration. Business hosting is meant to be a balance between the two – offering the power of a VPS with the ease of shared hosting. Why choose cPanel Business Hosting? Faster Load – Did you know that 57% of users will leave your site if it takes longer than 3 seconds to load? That’s a lot of lost revenue. But with Business Hosting, your pages load faster than shared hosting, so more visitors convert to customers. More Popular No Crushing – Even if you’re not selling products or serving media, a tidal wave of visitors can crush an average shared hosting plan. Business Hosting has the resources and support to make sure that hitting Reddit’s front page is a time to celebrate, not panic. Resource Heavy Websites Working Better – If you’re hosting videos, photos or downloads, you’ll feel right at home with Business Hosting. Unlike shared hosting, you don’t have to share resources like CPU or RAM, so you get every ounce of power all to yourself. Ultra fast – Dedicated resources. Up to 32 GB RAM. CDN performance accelerator. It all adds up to faster page load times than shared hosting. Super simple – No technical skills required here. We’ve built our control panel for regular people who just happen to need ridiculously powerful hosting. Fiercely secure – In addition to multiple layers of server-level security, each of our plans include a free SSL Certificate to keep your visitors’ data safe.